The beautiful and distinct Arch Timeless solid cast frame emulates the grand cast iron inserts used in larger period fireplaces. However, it is brought to you on a smaller scale so that this classic piece of interior design can be enjoyed by a modern generation of home owners. The decorative ashpan is a removable component that allows access to the controls (model dependent). It is held in position by discrete fixings located in the frame. 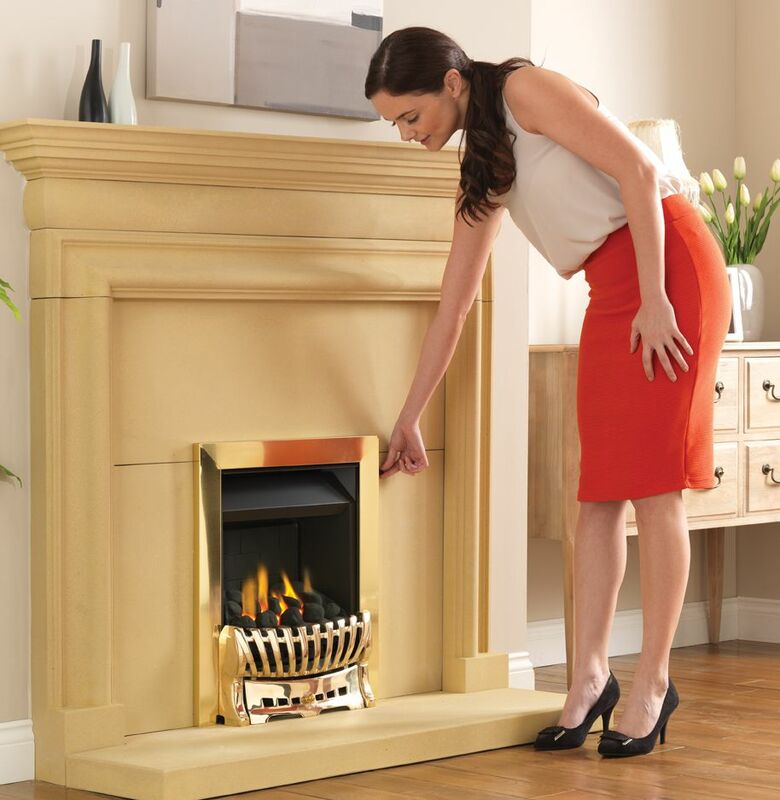 The Arch is available in polished cast iron or black finish and has been designed for our timeless range of manual, manual-fingerslide and remote control Chewton, Asaba and Whatley gas fires. The Arch frame has been manufactured using traditional sand casting techniques therefore naturally, some minor imperfections such as pitting and black residual polishing marks may be visible. This is a direct result of the production and finishing process and is intentionally employed to achieve the authentic appearance.